recordings and text messages through our platform. As the farm grows so does the farmer. 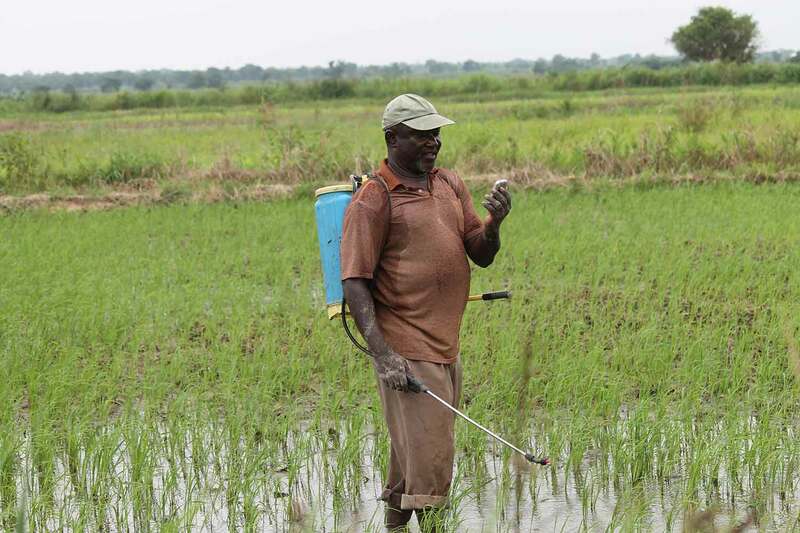 management, pesticide application for improved yield. and track inflows and outflows? It provides tools that allows service providers/banks to track records of all services rendered to farmers. 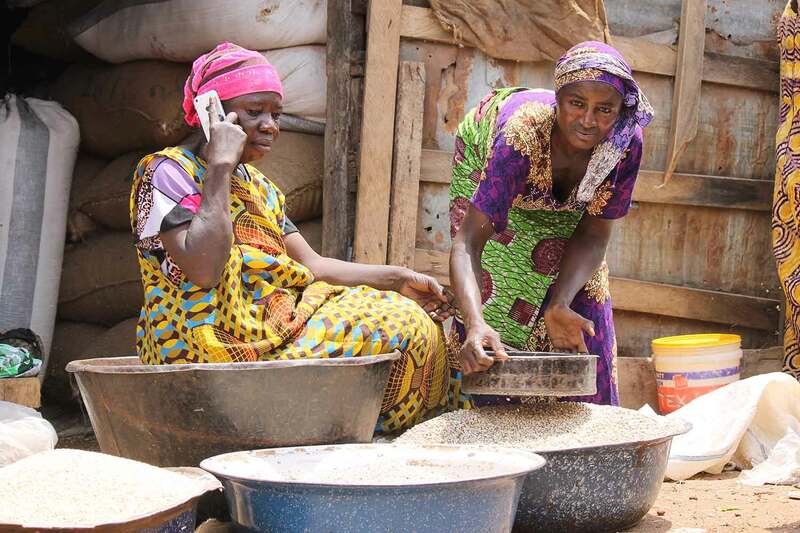 It allows organizations to collect and distribute agro-input data with use of mobile phone application. The right tool that allow organizations manage their agents, assign task to them and monitor their activities. Do you want to market your products, conduct surveys or broadcast messages? More solutions and services to keep your team working and performing. Interested in using mFarms to manage your network? With a centralized database of information available to you, you are networked to actors and share information cost effectively. Makes report writing easier by exporting data with just a click. Switch from the olden way of collecting and keeping data to a modern and easier way of collecting data with mobile phones. Filter your reports, save and export data with just a click. 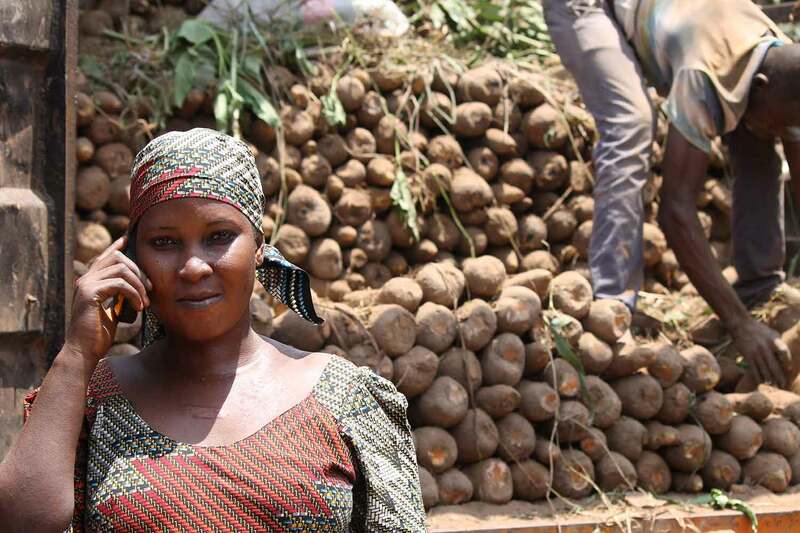 With SMS and IVR tools, communicate with categorized or grouped shareholder farmers at your convenience. Save allot on phone calls, send bulk SMS to your clients, it’s cheaper and easier. 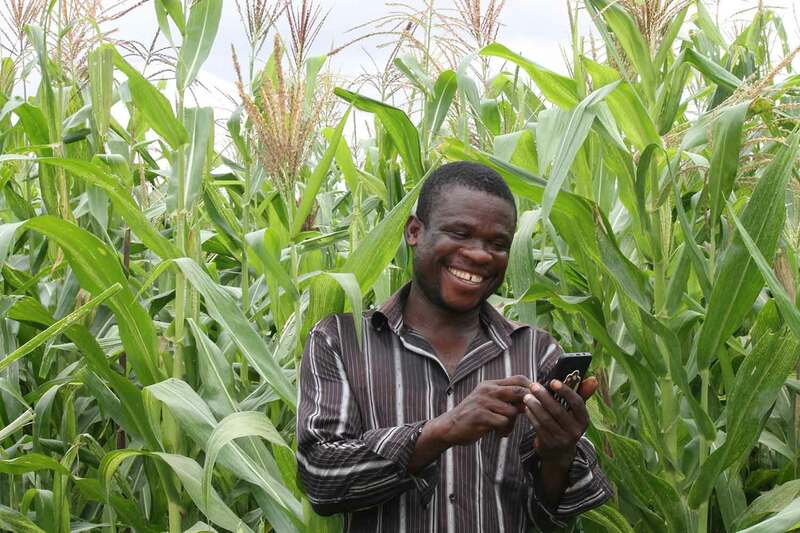 Supervise activities of field officers via mobile phones right from the field by ensuring that field extension officers are really working with the farmers and are actually giving you correct data. 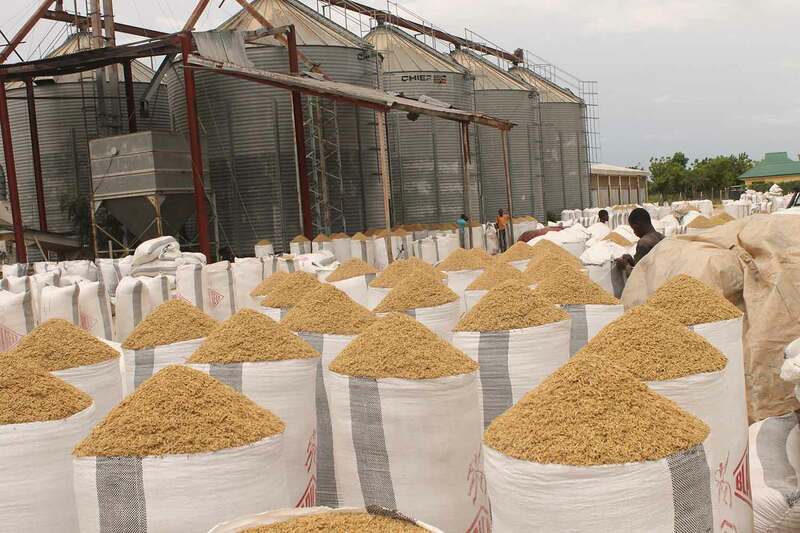 Farmers applying for loan to cultivate specific crop on a number of acreage have access to collected cost parameters from the Agricultural Ministries for each country.